The Shearer Group, Inc. Welcomes Anne Hasuley, P.E.! | The Shearer Group Inc.
Houston, Texas – September 22nd, 2017 – The Shearer Group,Inc. (TSGI) is pleased to announce a new addition to its naval architecture, marine engineering & marine surveying firm, Anne Hasuly, P.E.! Anne has recently joined TSGI as a naval architect. She is a licensed Professional Engineer in the state of Texas and holds a B.S. in Naval Architecture & Marine Engineering from the University of New Orleans. 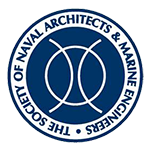 Anne is also a member of the Society of Naval Architects & Marine Engineers and the Louisiana Engineering Society. Prior to joining TSGI, Anne worked for Aqualis Offshore as a senior naval architect. During her time at Aqualis, Anne was the project manager and lead naval architect for the basic design of two self-elevating, self-propelled liftboats. Before joining Aqualis Offshore, Anne worked as a naval architect at MiNO Marine, LLC where she consulted on various types of vessels. Anne has experience with stability analysis, motions analysis, structural analysis, incline experiments, and experience in full design and engineering of liftboats. 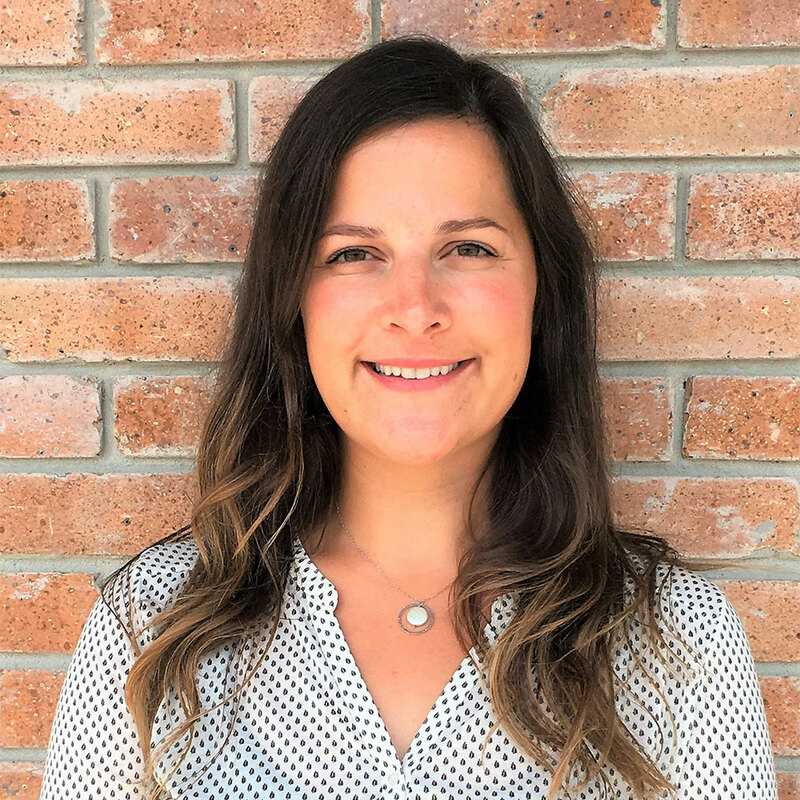 We are happy to have Anne join our team!